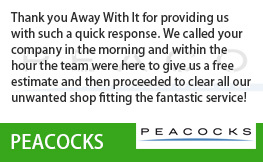 Looking for fast, professional business waste removal in Chigwell IG7 or surrounding areas? Then you’ve come to the right place. 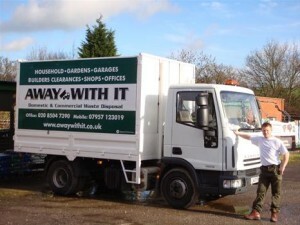 For almost 15 years we’ve been providing commercial waste removal Chigwell businesses recommend for service and reliability at affordable prices. 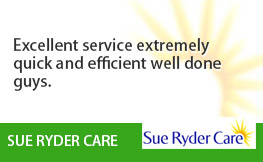 We are the #1 choice for businesses in the Chigwell area. 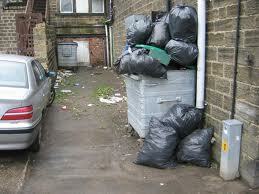 We help many small businesses and larger organisations keep their premises waste-free and we can do the same for you. 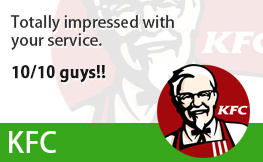 Whether you need a regular daily, weekly or bi-weekly kerbside collection or want to use our same day on-demand wait and load services we can offer the perfect solution at a price you’ll love. We carry full insurance. 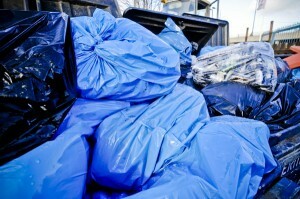 And since we are licensed waste carriers you can rest assured that your business waste will be disposed of responsibly. If you have a business in the Chigwell IG7 area we’d love to hear from you. 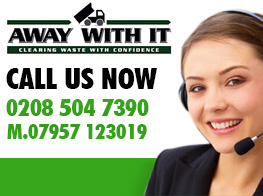 Whatever type of business you have give us a ring and we’ll be happy to discuss your requirements for commercial waste removal Chigwell and recommend the perfect solution. 80% of all the business waste we remove from Chigwell IG7 is re-used or re-cycled. 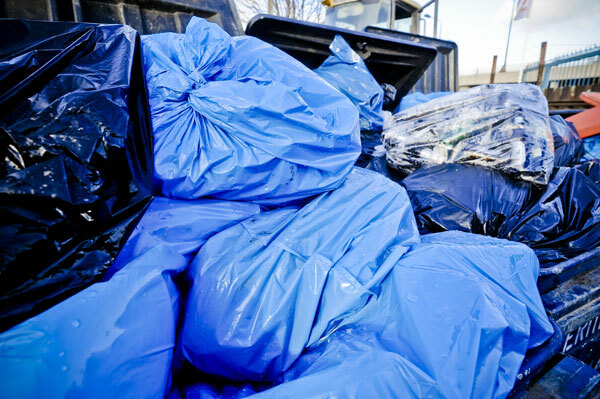 To discuss your requirements for commercial waste removal Chigwell IG7 or arrange a collection just give us a call on 0208 504 7390 or 07957 123019. 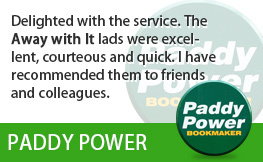 You can also get a quick quote online by filling out our handy form! 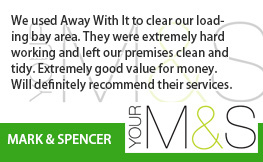 You’re sure to be impressed by our fast, reliable and competitively priced waste removal service. 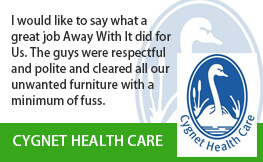 Away With It – Proud to help keep Chigwell IG7 clean, tidy and free from commercial waste.